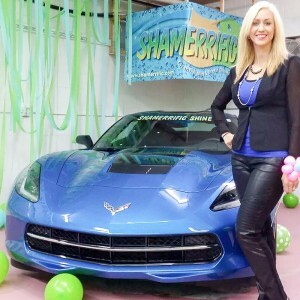 Special Event Detailing | Shamerrific Shine – KANSAS CITY’S PREMIERE AUTO DETAILING SOLUTION! Whether for a convention, a golf tournament, a car show, an employee appreciation day or any number of other special events, Shamerrific Shine will have your vehicles looking their best. No matter the types of vehicles, even boats, RVs and Semis, our team will come to your event location and get every vehicle ready to look its best. We offer all of our detailing and washing services on site, so you don’t even have to go out of your way to come to us. There is no one-size-fits-all model for these types of requests, so if you’re interesting in making your event extra special, please contact us for more information.